Examples of recorded work added. 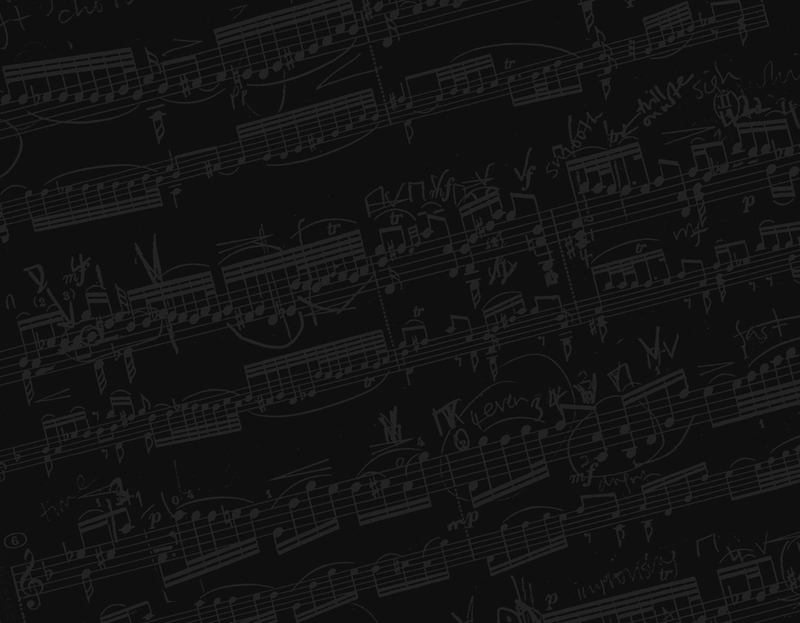 I’ve started to add some Audio Samples to the entries on the Discography pages. 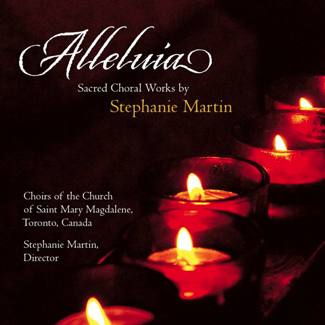 Here are some examples from Stephanie Martin’s newest CD, Alleluia.